The Ultimate, Over the Top Campaign for Red Ribbon Week! by For High School Counselors.In Red Ribbon Week.Leave a Comment on The Ultimate, Over the Top Campaign for Red Ribbon Week! I am always looking for “over the top” ideas for Red Ribbon Week. Unfortunately, I tend to do the same old stuff each year; however, I think I am ready to move to the next level. 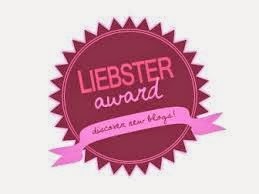 Truthfully, I was a little underwhelmed by this year’s theme. 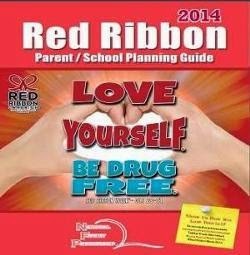 This year’s Red Ribbon theme is “Love Yourself, Be Drug Free”. Since Red Ribbon Week occurs around Halloween, I have been struggling to fit the theme of Red Ribbon Week with the Halloween Season. Finally, I got an epic idea of how to combine the concepts of loving yourself, drug use, and Halloween after I viewed a story about the Tulsa YWCA’s Haunted (Crack) House. I am sure you are wondering where this is going, but hang in there with me. 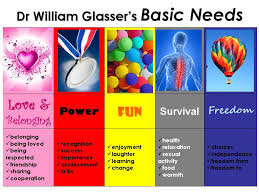 Love and belonging is one of the five basic human needs according to William Glasser. Combine the need for love with survival, safety, fun, and freedom and you can show students that the desire for drugs tries to fulfill these basic needs, but ultimately destroys lives. Now, here comes the Halloween part!! Showing the scary reality of drug use visually to students can make an impact on their decisions to use drugs and alcohol. Note: Both of these ideas take a lot of planning, cooperation, and support from your administration. 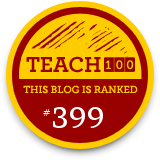 Also, think about partnering with other school counselors from other schools in your district. 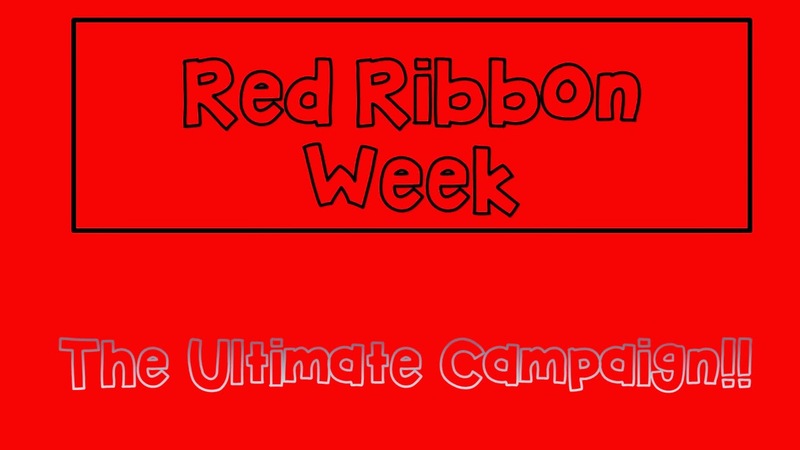 Remember, this is the ultimate Red Ribbon Week campaign!! You can show the dangers of drug use to teens by staging different views of drug abuse. Think about teaming up with different clubs, local police, EMT, medical professionals, and even your drama teacher. Show the inside view of a drug bust by partnering with local police. Act out a mock courtroom drug trial. Role play an student who has an overdose at a party. Create an illusion room demonstrating the effects of drugs on the body. You can use videos and professionals to do this effectively. Show scenes from an emergency room. Idea number two…Host a Scene of Horrors About Teen Drug Use (I am really going to try to do this)!! You have to be creative with space. You can stage your scenes in the gym, pick a hallway in a school, or even go outside in a parking lot. Scene 1-Actors act as different parts of the body explaining how drugs impact different organs. 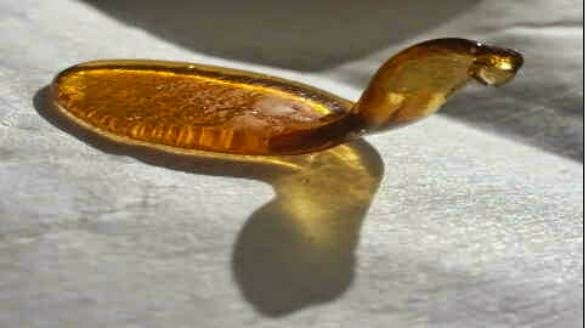 Scene 2-A lab where the new “wax” drug is prepared by suburban drug dealers. Show the chemicals, stage a foul order, and the unclean conditions. Scene 3-Skittles Party-Party where kids grab drugs from home and bring to a party to take. 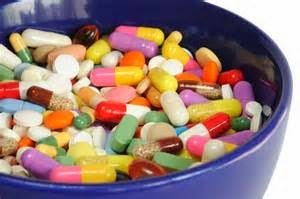 Kids are clueless about the drugs, but the observers are given a list of drugs, their effects, and what happens to each teen after the party. Scene 4-Show the life of a teen on drugs from introduction of the drug, cycle of addiction, the impact on relationships with others, and the future for that teen. Students are given a cheat sheet of the effects of drugs on the body and what happens to the teen after the party. Scene 5-Drug Fashion Show-Actors are given a sign of a drug to wear around their neck and flaunt the result of the drug on their appearance. Some results include scabs, bad teeth, loss of hair, and weight loss. Consider scenes of Brittany Spears shaving her head and Amanda Bynes wearing the blue wig. Scene 6-Famous Faces Who Died of Drugs and Alcohol-actors will dress up as celebrities who died from drugs and alcohol abuse. Some ideas include: Elvis, Michael Jackson, Marilyn Monroe, Amy Winehouse, Whitney Houston, Billy Mays (spokesman for Oxy Clean). Scene 7-Your Future on Drugs-A gypsy will predict the future of teens who use drugs with her crystal ball. Some predictions include: involvement with law enforcement, mental health issues, dropping out of school, and death. Scene 8-How to get help or help a friend-recruit addiction professionals to talk about recovery and how they can help a friend. Have pamphlets available with phone numbers and websites. Now, if these ideas just can’t happen or just seem a little over the top for your school, you can modify this campaign and/or check out these ideas from the DEA. Here are additional resources for Red Ribbon Week! If you miss Red Ribbon Week, think about preparing events for National Drug Fact Week in January!! Love to hear your over the top ideas for Red Ribbon Week! Please share! !